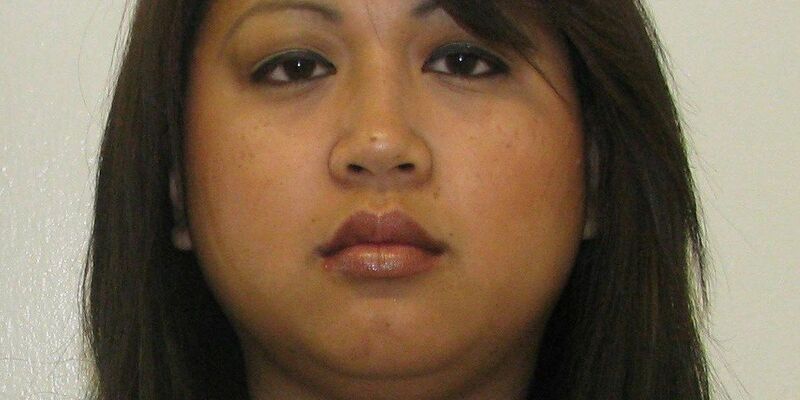 AMARILLO, TX (KFDA) - An Amarillo woman faces up to 20 years in federal prison and a $250,000 fine after pleading guilty Tuesday to a fraud scheme. A sentencing date for Ai Inthavong Lopez, 37, is set for July 2017. According to court records, Lopez participated in a scheme involving the sale of fictitious vouchers for airline travel. Lopez falsely informed customers throughout the country of heavily discounted domestic and international flights. She also persuaded some customers to, unknowingly, make calls on her behalf that furthered her scheme. Interested customers would then purchase the vouchers or give their credit card information to Lopez. In some instances, Lopez issued reimbursement checks that linked back to accounts with insufficient funds, and then cut communication with customers entirely. During the 19-month scheme, authorities estimate customers lost approximately $400,000. The F.B.I. and Amarillo Police Department investigated.